What is the Optimal Keyword Density for Google – Optimal keyword density is the number of times a keyword is used in the content. It should be according to the Google standards if you really want to achieve success in your respective SEO. Right keywords can give you a lot of traffic and maintaining the optimal keyword density of those keywords can do wonders to your website. 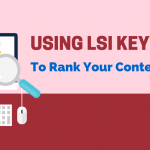 If you are looking for the ways to improve the ranking of your website and make it famous then you should definitely consider maintaining the optimal keyword density. This is something very beneficial to be missed. So if you are still not serious about this then this is high time to be. Keyword density is basically the percentage of the number of times a keyword is used in the content or blog divided by the number of words in that page. Keyword density is undoubtedly an important factor in bringing the ranks of your website. 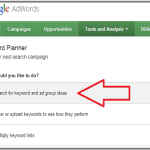 To your surprise using the right keyword in the right place can bring you a lot of traffic. Keywords are very important and so is their density. 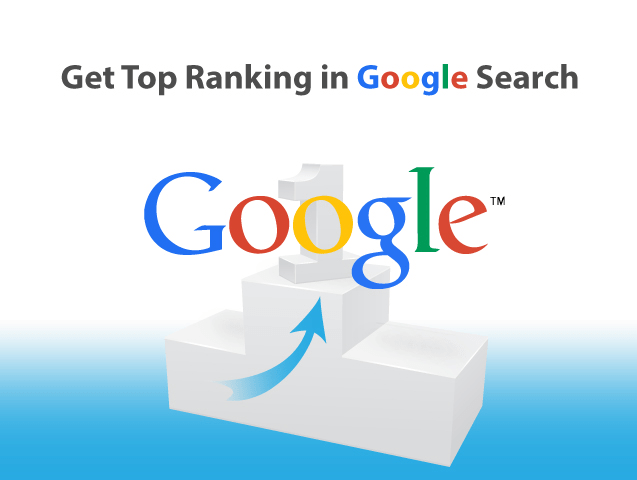 You can actually rank higher in the search engine results with the right usage of keywords in the content or website. Below mentioned are some of the other advantages of optimal keyword density. 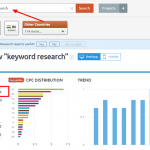 Optimal keyword density will help you in reaching the target audience. Good keyword density used in the right way has the capacity to attract a lot of traffic to your website. Appropriate keyword density will also give you higher ranks in the popular search engines. Also optimal keyword density will make your website or blog known by most of the people. This will eventually brings you more people attracted. People use so many keywords to find you or find any specific thing. So using the right keywords and maintaining their density can actually make you visible in front of the people effortlessly. The recommended keyword density is not same for all the search engines. Every search engine has different rules for the keyword density. 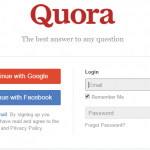 If we talk about the most famous and popular search engine i.e. Google then the optimal keyword density for it is 1-2%. That further depends on what kind of content is, and its length. An optimal keyword density has the capacity to reach through search engines. Search engines have several on page and off page factors through which they decide the rankings of a particular website. Keyword density is the off page factor which is very crucial to bring ranks. Below mentioned are some of the tips that you can follow to improve the keyword density of your website. 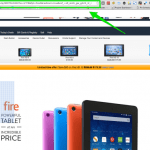 Smartly insert the keywords into the page titles. This is very effective in bringing higher ranks. Also insert the keywords in the sub headings. Place keywords in the alt keywords. Add Keyword Rich Anchor Text throughout your pages. Also incorporate the right keywords into the URLs. Do not forget to add keywords to your copy. Also do not forget to use rich keyword footer. Above mentioned are the best tips that you can keep in mind while improving your keyword density so that it matches up to the Google standards. If your keyword density is according to the Google standards that you can be loaded with genuine traffic and lots of profit. So go ahead and start working in favor for your website.